Lake James Christian Camp and Retreat Center is more than just a summer camp. During the summer, we host a full summer of fun-filled, life-changing experiences for campers of all ages. During the non-summer months, we offer a meeting place for various retreats for adults and children. These programs offer ample opportunity to get away to the peaceful surroundings of Northeast Indiana. 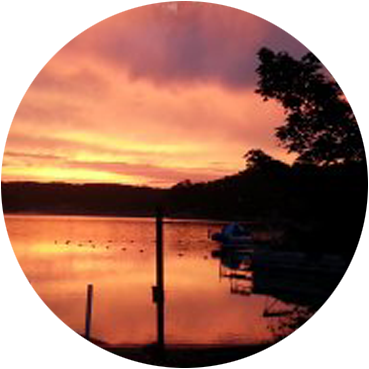 Lake James Christian Camp and Retreat Center is a ministry that for over seventy five years has sought to glorify God through Christian camping. Whether you join us at our renowned facilities for a spectacular week, weekend, or day, it is our desire that you leave Lake James refreshed and changed… all for His glory!